1- Returning Customer Discount Code can not be combined with "On Sale" Items Discount Codes, or friend referral code. Customer can only apply one discount code at check out. 2- Returning Customer Discount Code is only valid within the purchase year. Discount Codes can not be transferred and accumulated from year to another. We reset all returning customers discount codes to zero on the first of January of every year. 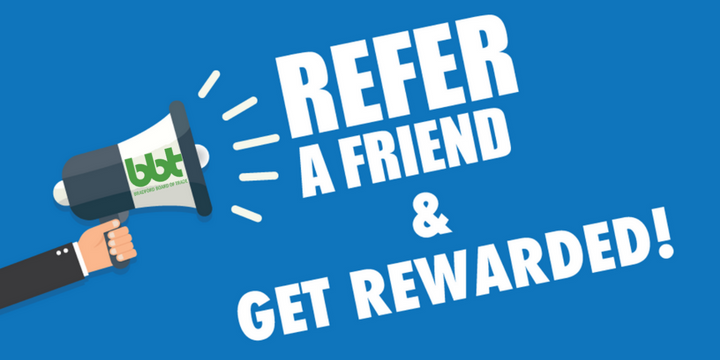 Earn a 5% discount on every referral for up to 15% discount. 1- Referral Program Discount Code can not be combined with "On Sale" Items Discount Codes or Returning Customer Discount Code. Customer can only apply one discount code at check out. 2- Referral Program Discount Code is only valid within the purchase year. Discount Codes can not be transferred and accumulated from year to another. 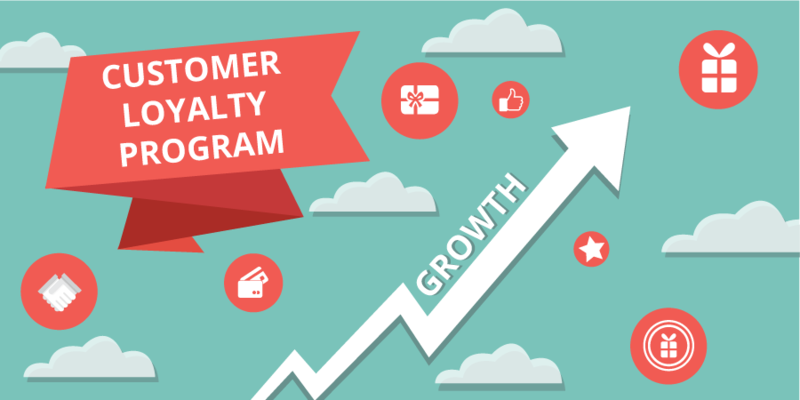 We reset all referral program discount codes to zero on the first of January of every year.